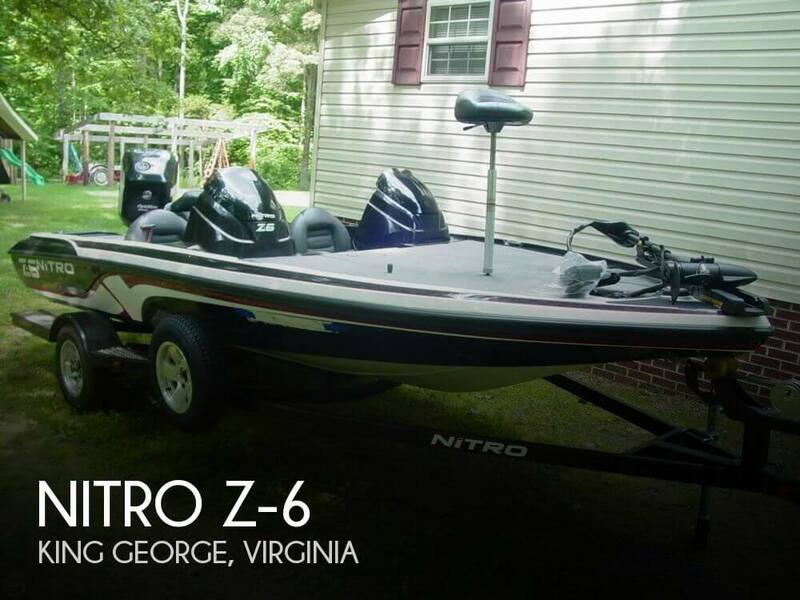 The NITRO® Z20 Z-PRO High Performance Package gives you a host of the most popular high-performance upgrade options at an incredible value�”you save more than $2,600 off the normal upgrade price! 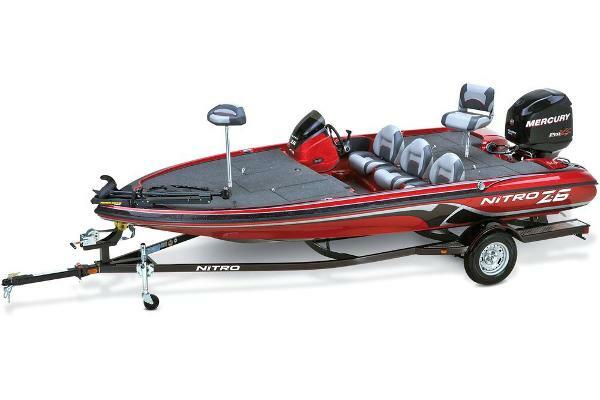 The Z20 Z-PRO Package comes factory-rigged with a powerful Minn Kota® Fortrex® 112-lb. 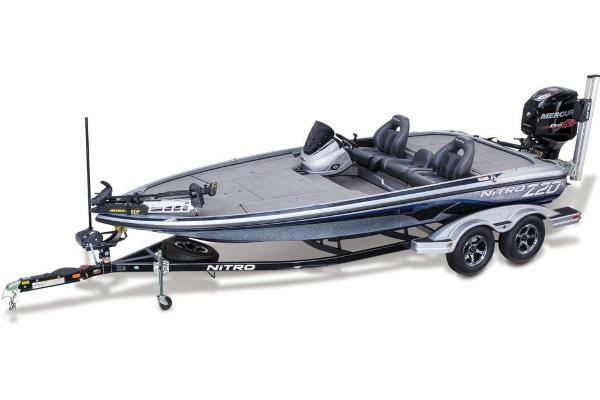 thrust 36V trolling motor to make moving the boat effortless. 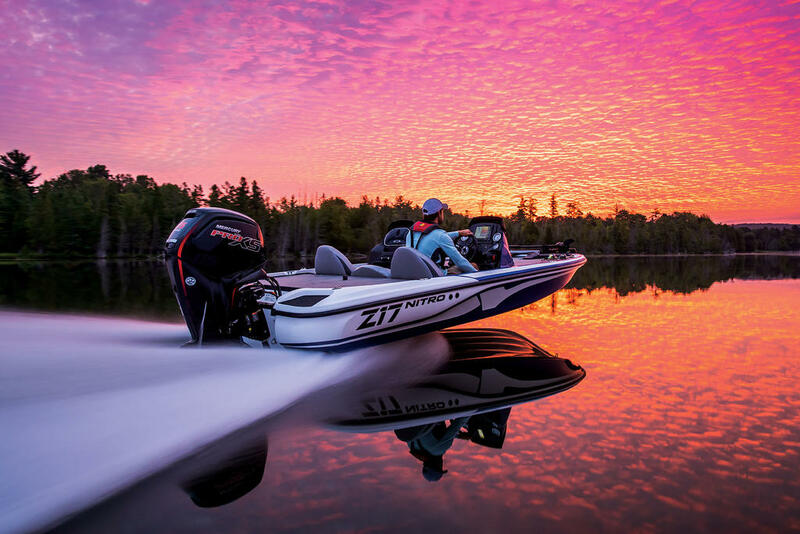 You also get two flush-mounted Lowrance® HDS-9 Gen3 Touch fishfinders with StructureScan® help you find the fish, and a Power-Pole® 8' Blade Edition shallow-water anchor locks you down when you get there. 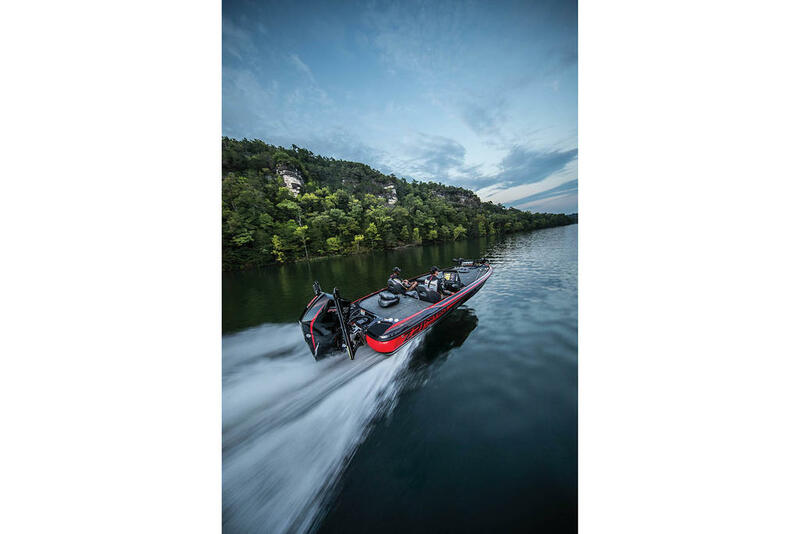 The basis of the Z20 is our NITRO® Vortex Technology™ (NVT™) hull�”a design that uses a series of parabolas instead of traditional strakes, resulting in a hull that's faster, gives more lift while on plane and improves turning. 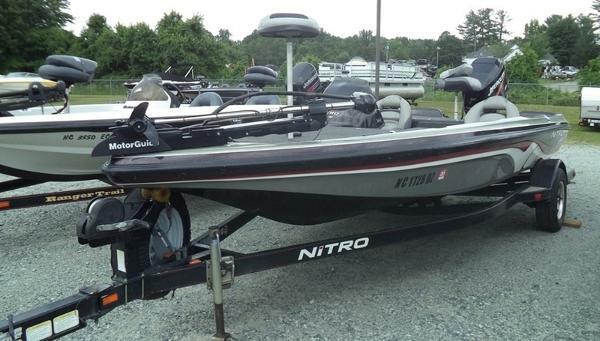 And it rides proudly on a custom-matched, tandem-axle trailer with GALVASHIELD® Impact corrosion protection, tongue step, boarding handle and swing-away tongue.